What makes a story interesting? It's not the little girl or grandma, it's the wolf whose shadow casts a darkness over the dense woodland. Wolf & Wood are a studio based in the North East of England who provide immersive narrative-based adventures in Virtual Reality by using storytelling traditions to make experiences with substance. 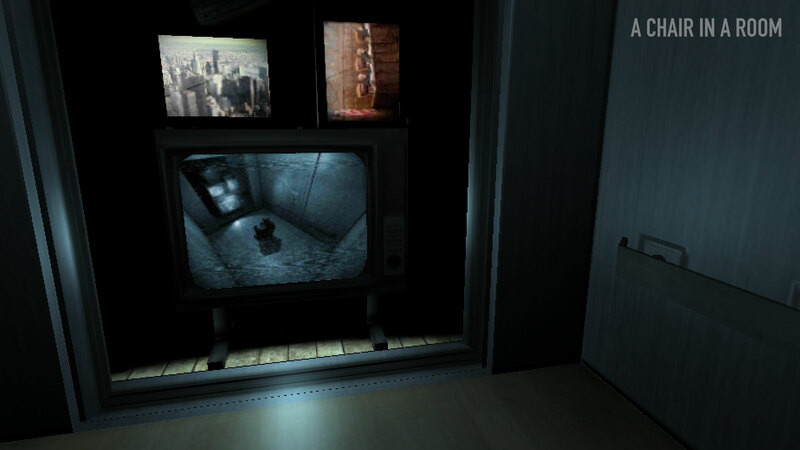 The original VR short horror experience, released in 2014 as a free demo for Google Cardboard and Oculus. With over 500,000 downloads and an average rating of over 4 out of 5 stars, this is where it all started. 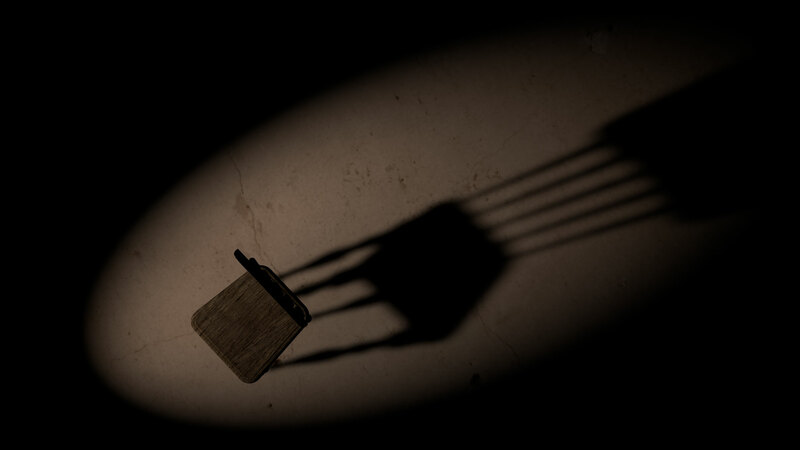 The story draws a macabre plot at a deliberately slow pace to create a hugely atmospheric virtual experience that unfolds around you to reveal why you find yourself on A Chair in a Room. Released for Christmas 2015, this was an update for the original app, and an exercise in introducing movement into the experience and developing the storytelling process. You are a corporate lawyer rising to the top in the corporate elevator (literally and metaphorically), with each stop revealing a new piece of your sinister story. 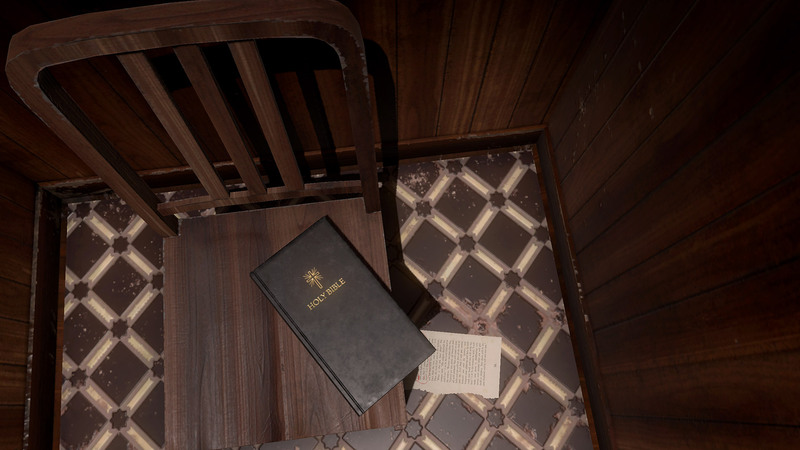 Boasting three hours plus of content, this launch title was released on HTC Vive in April 2016 and won the UploadVR award for Best Horror 2016. Immerse yourself in this tense VR thriller set in America’s Deep South. Navigate your way through your memories, piecing together the clues and puzzles, to solve the mystery of how you have awoken in the sinister Greenwater Institute, known only as patient no.6079. 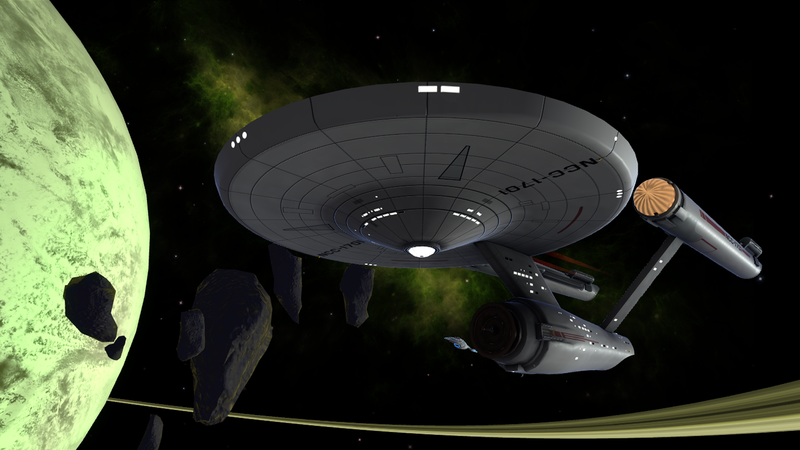 Designed to support the hugely successful ‘Star Trek Timelines’ game on Android and iOS. This VR tour of the galaxy takes you through 50 years of ‘Star Trek’ exploration in a narrative voiced by Q himself, John de Lancie. 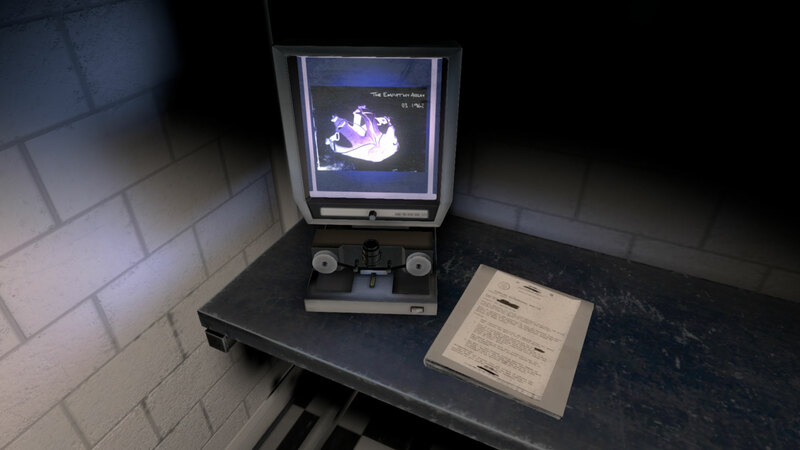 This classified experimental procedure allows you to relive the memories of high-security patients via their subconscious mind to unravel the sinister truth behind their conditions and crimes. The Harbinger Trial is a psychological thriller that invites you to explore the darkest corners of the mind. 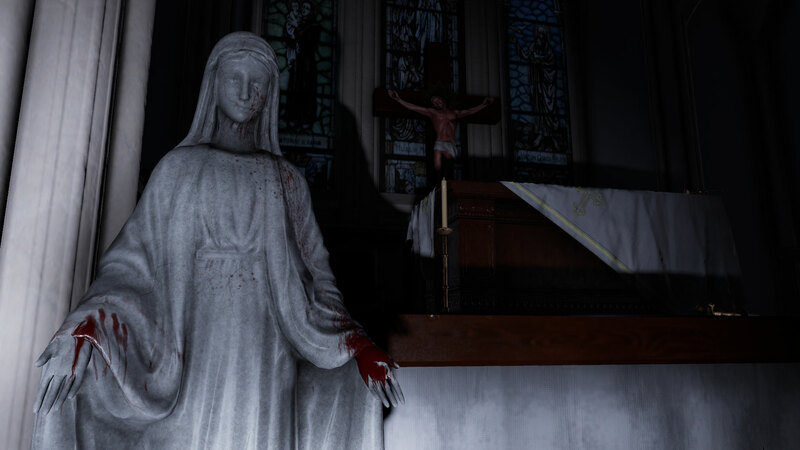 The Exorcist: Legion VR is an interactive VR experience set in the academy-award winning world created by horror maestro William Peter Blatty. Each chapter features a unique case of demonic possession that will test your courage and resolve.